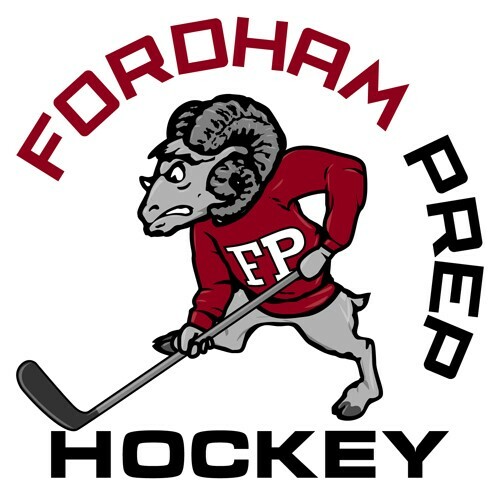 Once again, we will combine our very popular hockey alumni game with the Varsity homecoming game against Iona Prep on Saturday, November 24th at the Playland Ice Casino in Rye, New York. The alumni game, complete with a public address announcer, will begin at 5 pm. The Varsity homecoming puck-drop is set for 7 pm. If you would like to be a part of this event, please register online through the link below by Tuesday, November 20th. Please do not hesitate to contact Mr. Nelson Ritter '96 with any questions.